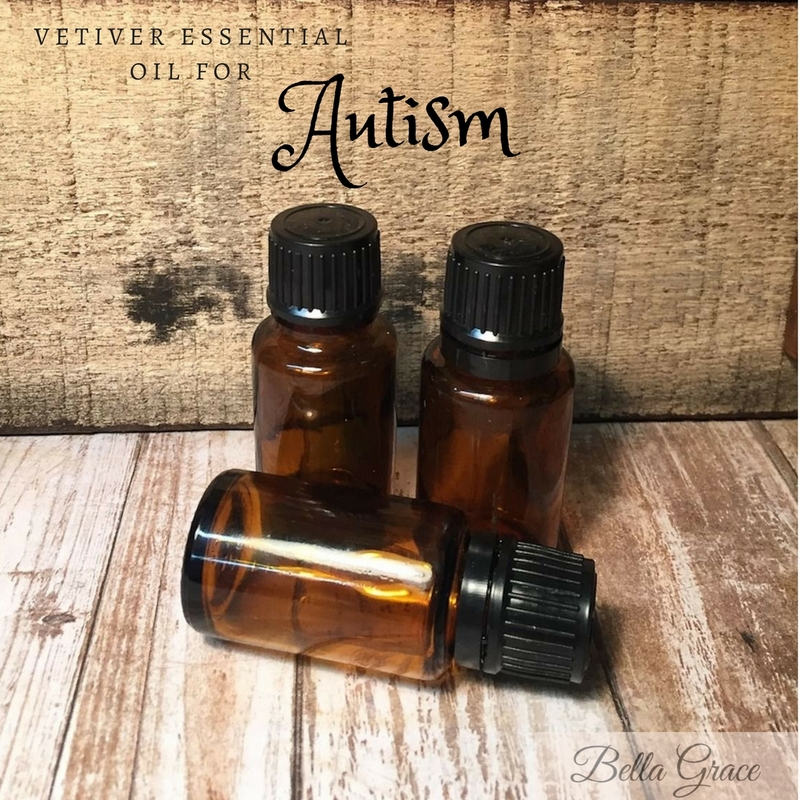 I love this essential oil for so many reasons, but for my brother with autism, it has been lifechanging. Learn more about vetiver oil and it's benefits. One of my all time favorite oils for Billy is Vetiver oil. I see a huge improvement in concentration, focus and behavior from simply diffusing vetiver oil throughout the day. Dr. Friedman conducted a study in 2001 revealing these benefits for children with ADHD. You can read more about the study here. But long story short, vetiver oil increased performance by 100%! By inhaling the oil at several times throughout the day, the participants found vetiver oil to help with their difficulty in concentrating, following directions, and impatience. Run a warm bath and put 5-10 drops of vetiver oil in for calming and relaxing effects. You can also add lavender here or some epsom salts for extra help. Put 5-10 drops of vetiver oil in a roller and fill the rest with fractionated coconut oil or jojoba oil. Massage along the back of the neck, wrists, and chest when feeling anxious or stressed. Diffuse or inhale at several points throughout the day when you or your child is feeling distracted and signs of stress are appearing. Cedarwood Oil: May be able to improve focus and clear thinking. Frankincense Oil: Supports healthy, normal neurological development, has been shown to reduce stress and nervousness, also shown to reduce heart rate and to balance blood pressure. 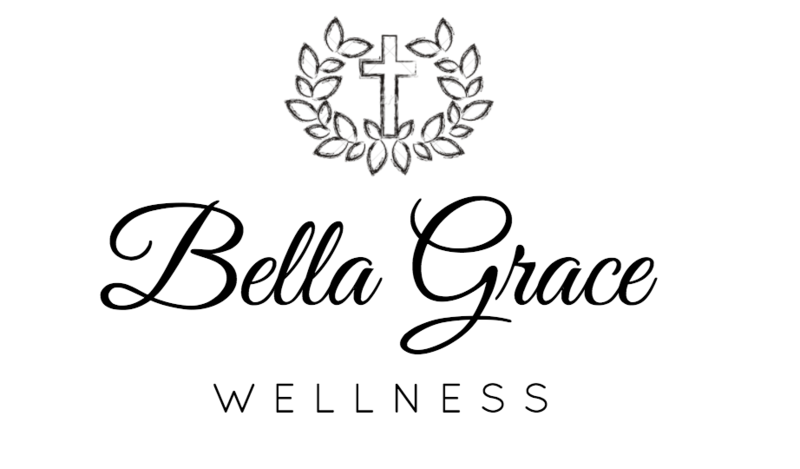 Rosemary Oil: Has been correlated with healthy brain functioning and memory support. Lavender: Aids in a more relaxed state and a calmer mind, can help with neurological issues, promotes sleep and fights brain oxidation. Note: Do not use vetiver oil if you are pregnant or breastfeeding.